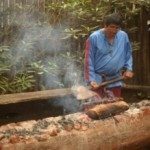 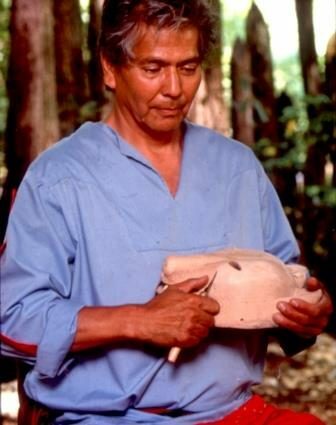 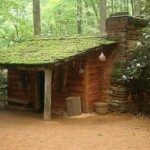 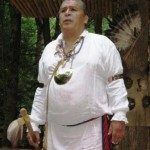 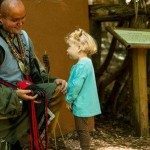 The Oconaluftee Indian Village is a living history exhibit where visitors can experience what life was like in an eighteen century Cherokee village. 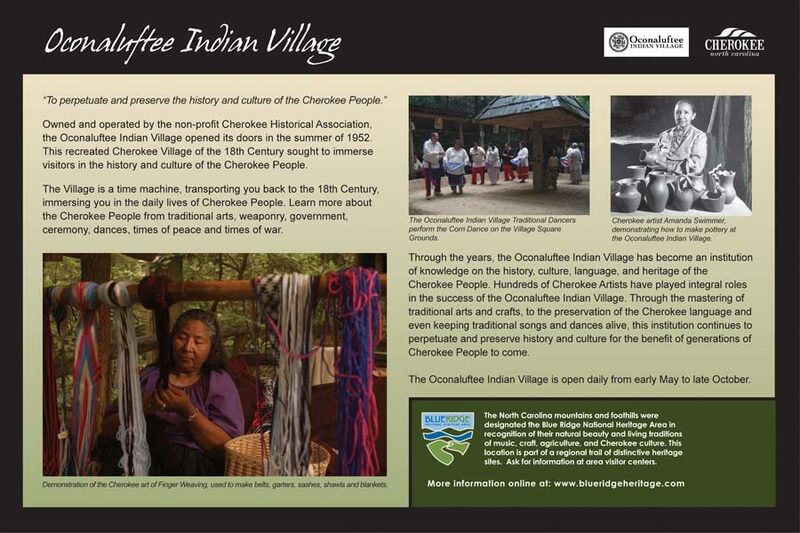 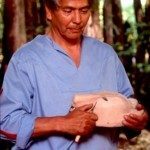 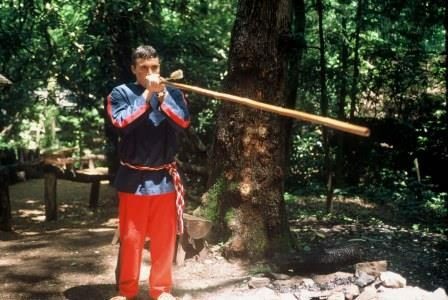 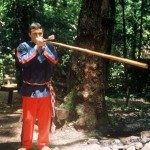 At the Oconaluftee Indian Village in Cherokee, North Carolina, you can step inside the world of an eighteenth century Cherokee village and see a dugout canoe under construction, pottery and baskets being crafted, and a blow gun demonstrated. 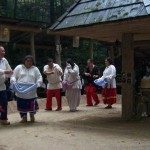 Tours are led by Cherokee guides whose interpretation of Cherokee culture is based on both scholarly research and Cherokee oral tradition. 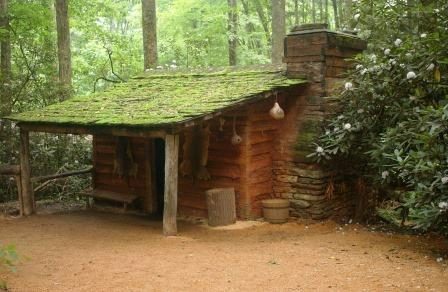 The pathways of the Oconaluftee Indian Village take visitors through rhododendron thickets and along streambeds to houses constructed of woven saplings plastered with mud, as well as to other, more modern dwellings. 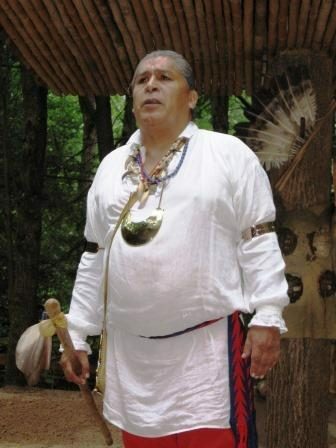 At the council house and dance grounds, a guide presents a talk on Cherokee traditions. 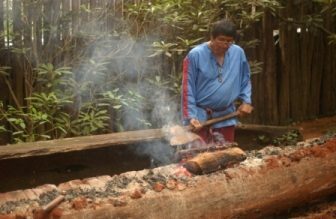 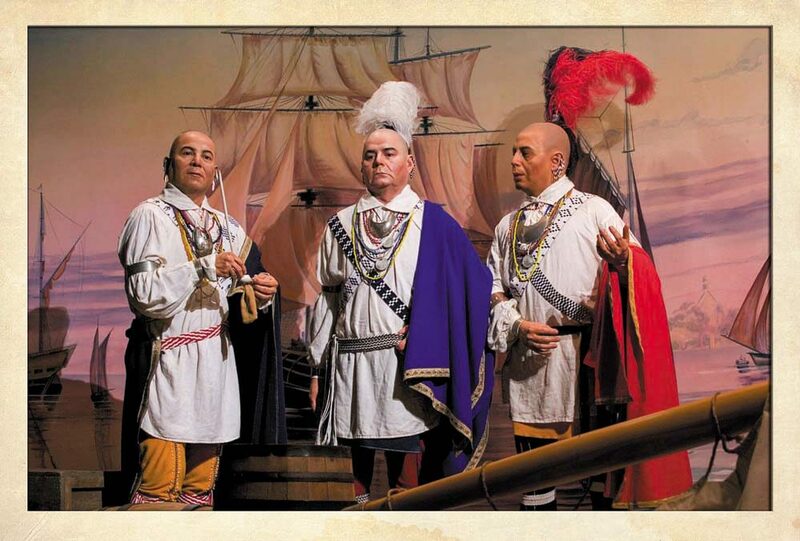 The living exhibits demonstrate how the Cherokee were responsible stewards of the beloved land of their ancestors and used it wisely. 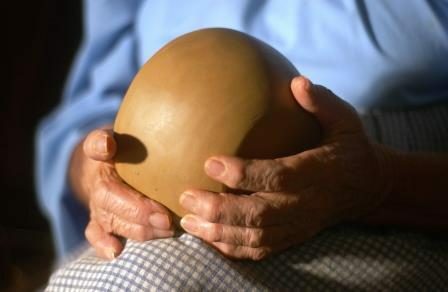 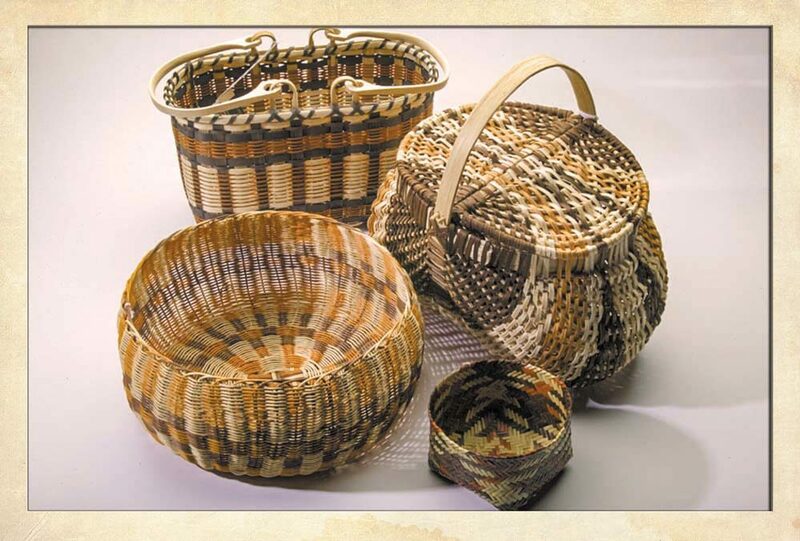 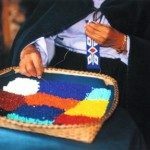 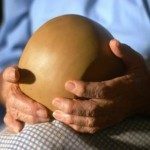 There was little waste of natural resources used in producing items needed for daily living, and reciprocity (giving back when something was used) was the custom. 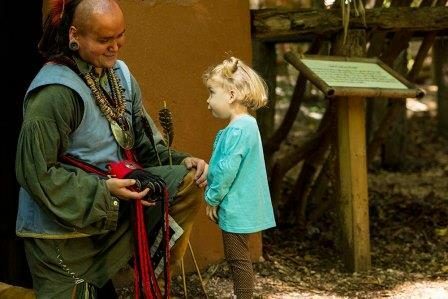 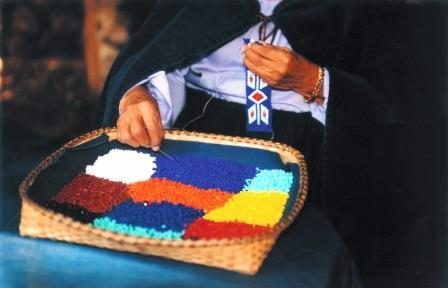 The village also offers special programs such as arts and crafts classes, Cherokee social dancing and storytelling, and a new blacksmithing station. 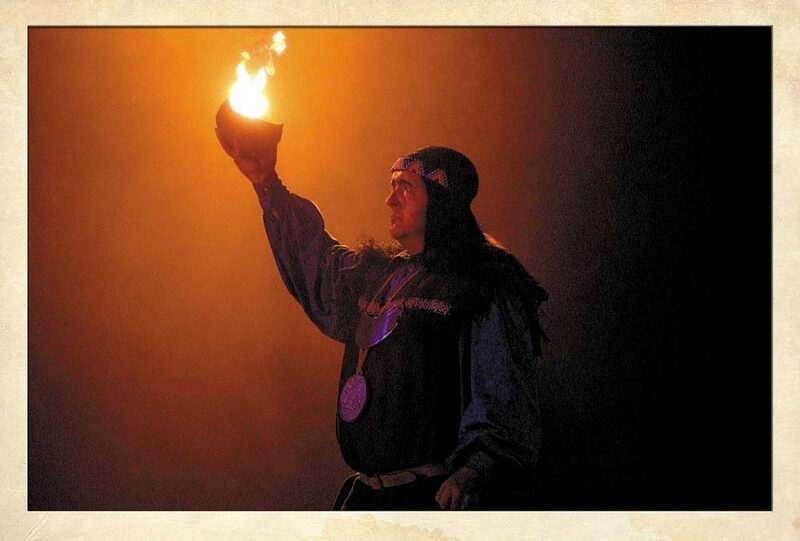 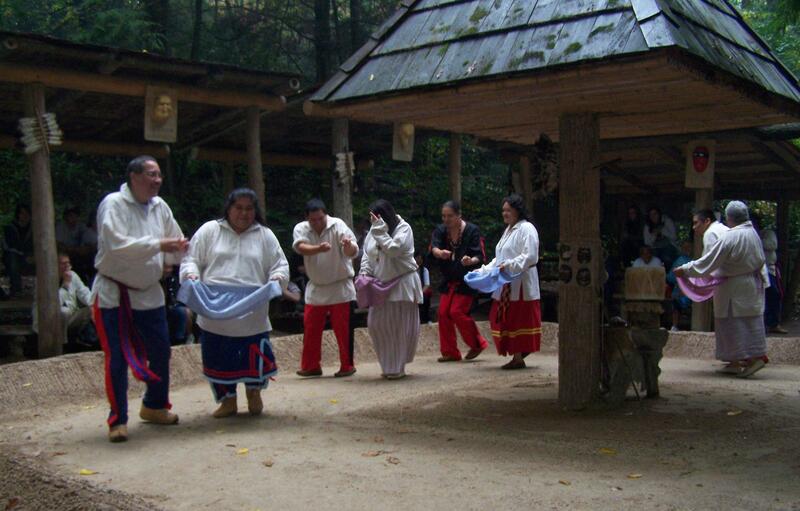 The Oconaluftee Indian Village is presented by the non-profit Cherokee Historical Association which also produces the Unto These Hills outdoor drama. 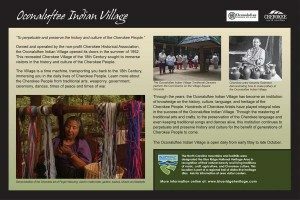 It is open daily from early May to late October. 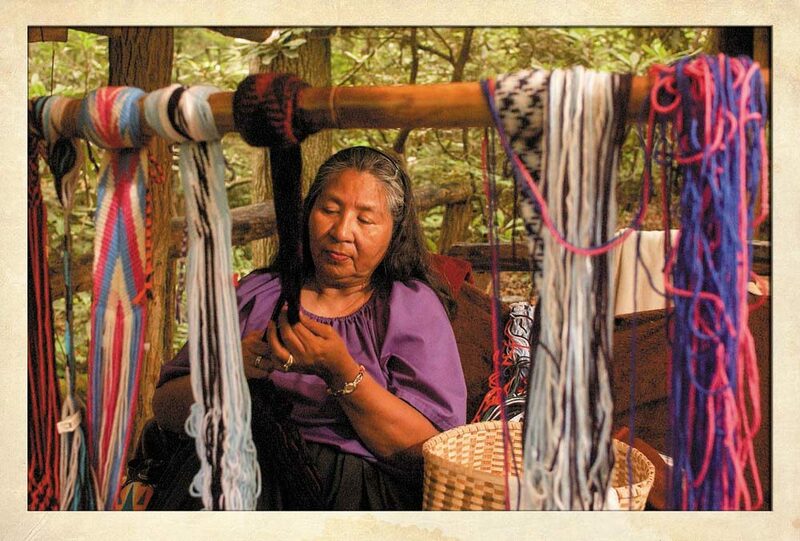 View a video of the Oconaluftee Indian Village here.